Yes I have another recipe to share with you! I had made this a few weeks ago, with the intent on sharing another "What my momma taught me" post, and then well, with the end of school ~ life just got busy. Now however, I have the time and the energy to share more on the blogs! This is a recipe I grew up on. I used to make it often for my husband and I, but for some reason haven't over the last few years. When I made it a few weeks ago, I couldn't help but smile at that first bite! It brought back times of a rough day, and knowing that something yummy was coming from mommas hands made it all better. I do not believe that food can fix things, but I am saying we can sometimes find comfort in family favorites. Often, it was just knowing that momma loved us, and took time to cook meals for us when so many families relied on fast food or a lot of boxed items. Line a cookie sheet with foil. Season both sides of pork chops with the garlic salt, pepper and place on the pan. Sprinkle the tops of the topside of the pork chops with Worchester Sauce as well as Soy sauce. Bake in a 375* oven for abut 30 minutes. 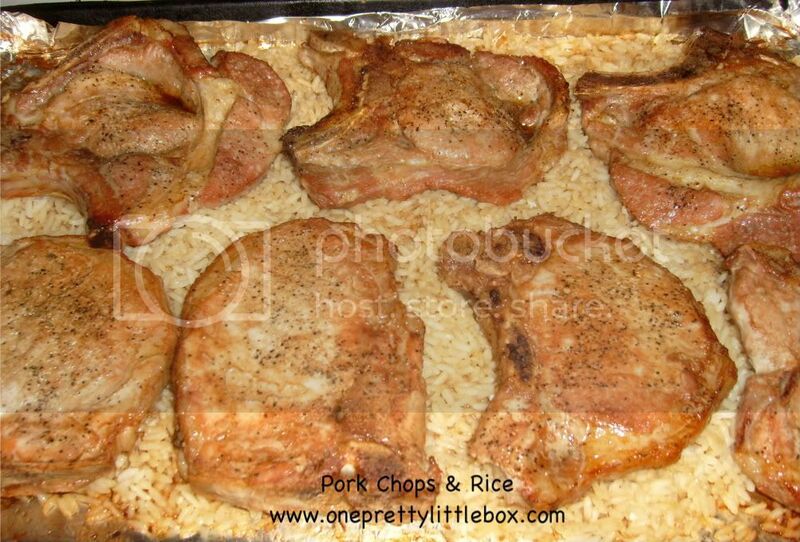 Remove chops from pan and spread rice out to absorb the juices from the meat, replace pork chops with the side that didn't get "sauced" on top. Add a dab of butter on top of each chop, top again with Worchester sauce and the soy sauce. Bake for another 10 to 15 minutes until tops are browned and rice is heated through. This is amazing served with steamed veggies or a side salad as well as either hot fresh bread or buttered cornbread muffins. YUMMY! this looks delicious! I found your blog through a link party and I LOVE it! 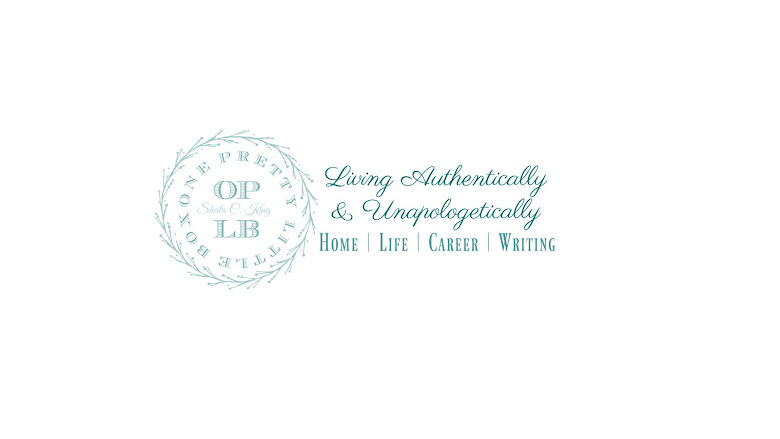 I am your newest follower and would love it if you would come check out my blog and follow me too! Thanks!